This 160 year-old cottage is set on the edge of the Yorkshire Dales National Park in Bell Busk. 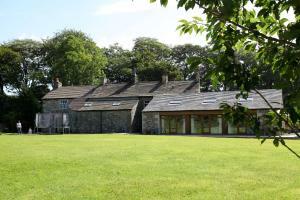 It offers spacious accommodation with countryside views, 7 miles from Skipton. See all Green Grove Country House reviews..